Yiwu market District 5 is the last one of the whole Yiwu Market Complex. In addition to all same features as other fours, a major new one applies as well. That’s the Imported Commodities Hall. Once you are entering into the market, the ultimately exotic landscape is coming into your eyes. 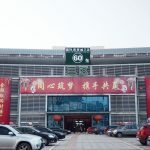 Yiwu market District 5 is the last one of the whole Yiwu Market Complex. In addition to all same features as other fours, a major new one applies as well. That’s the Imported Commodities Hall. Once you are entering into the market, the ultimately exotic landscape is coming into your eyes. Yes. Don’t doubt yourself. That’s the District 5. 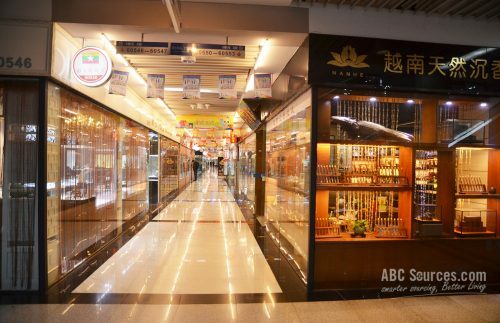 In order to balance the export and export, Yiwu government chose the 1st floor as the Imported Commodities Market. It’s divided into five different areas and contains about over 370 shops selling more than 80,000 featured commodities from 100 countries like Asia, Europe, Africa, North America, South America, and Oceania. From 2nd floor and upward, businesses there are still export-orientated and combined with domestic wholesales. 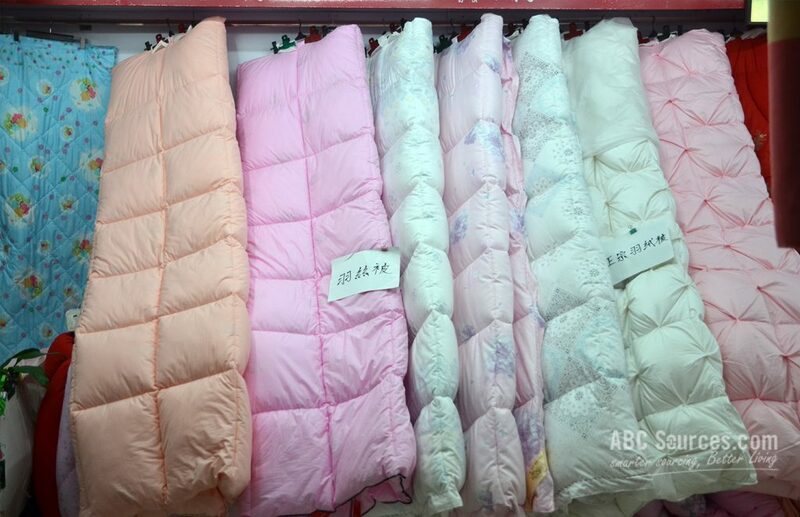 Yiwu market District 5 covers about 640,000 square meters and as many as 7,000 booths are sitting there. Most of the suppliers are engaged in the bedding supplies, festive products and automobile items. The famous Imported Commodities Hall is standing at the 1st floor. More than 370 country shops are scattering into five different areas and selling about 80,000 imported commodities. Especially, the African Products Center is boasting 5,000 square meters, which is capable of affording for 50 African countries to work on international business. 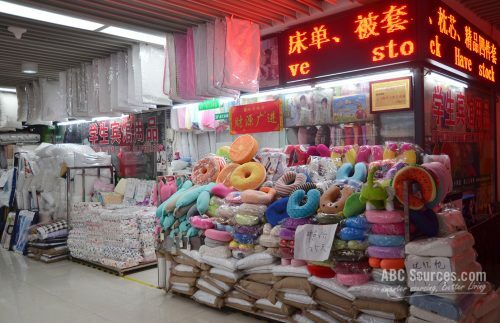 Yiwu Market opens almost in the full year, except for the Chinese Spring Festival. 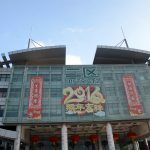 Concerning about this year 2﻿﻿017 Spring Festival, the market complex is scheduled to close on Jan, 23rd, and resume on Feb., 8th. 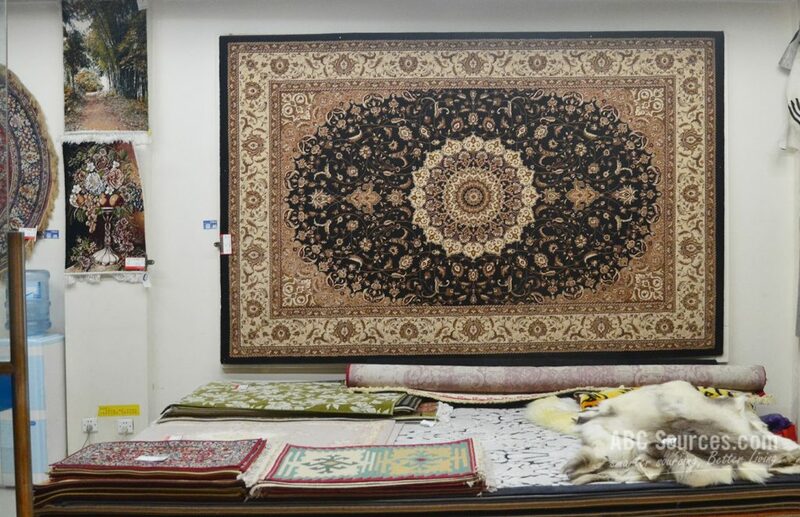 After that, Yiwu market opens every day, of course including weekends. Usually the market opens at 9:00 and closes at 17:00 Beijing time. You can visit the market at any time at your convenience. 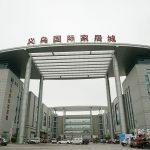 Yiwu market is a huge market complex. If you stop by a booth for 3 minutes, then you will be stuck in this market for a whole year in order to visit up all booths. If you, as a foreigner, plan to browse the market on your own, chances are that you might be lost somewhere. Thus, in some cases when you have decided to visit a specific supplier, it’s better to learn the booth number. How to recognize the booth number? There is a booth plate hanging in the front of every booth. On that plate shows the booth number. Each booth number in the International Trade Mart is special, and allocated in an order. Let’s take C12345 for an instance. C stands for C block. 1 stands for 1F, and 2345 is the booth number. If you want to go to D block, then you should compare the next booth number, and then choose the bigger one. As it implies, go to B block in the opposite direction. 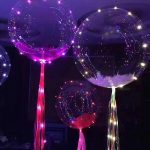 Can I take pictures of my interested products? 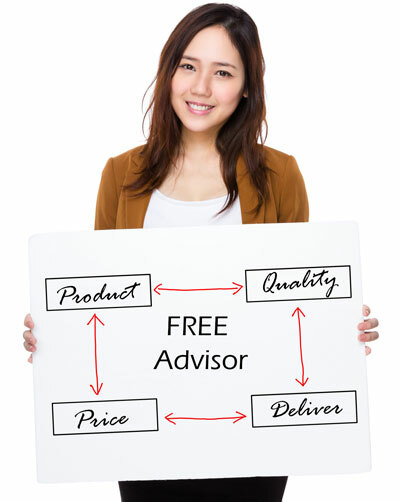 In most cases, market suppliers are very sensitive to their products. We totally understand that. Doing business is difficult in China. 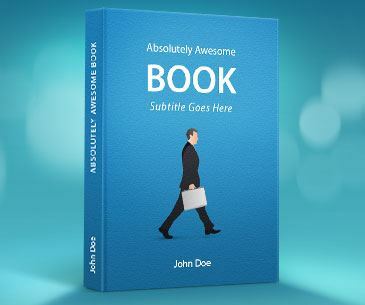 When a product turns out to be a hit in the market, then millions of copies will be swarming into the market overnight. They are much cheaper than the original one. Many suppliers in the market are using this copy trick to steal their competitors' market shares. Thus, suppliers are unwillingly to let a strange person to take photos. However, for foreigners, things become quite easier, because they automatically treat you as a potential buyer. At that time, they will agree on your request. 1. There's the Imported Commodities Hall at District 5, where more than 8,000 featured products are sold on the 1st floor. 2. The market is spacious. With the joining of Imported Commodities Hall, the overall environment at District 5 is fancy and diversified. 3. 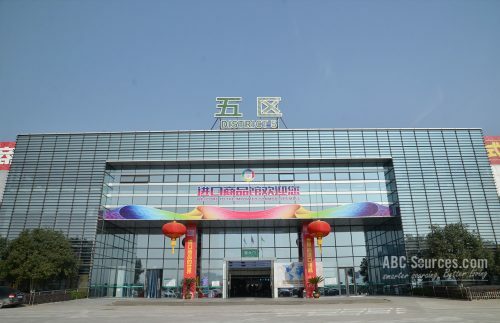 It’s the one stop manufacturing network center, connecting customers to millions of Chinese suppliers. 4. Products at Imported Commodities Hall are for retailing and wholesaling. 1. District 5 is the farthest one. It’s a tough trip walking from District 1 to 5. 2. Bedding supplies, festive products, and automobile items are for wholesaling only. 3. Buyers can’t be allowed to take product photos randomly. Yiwu market District 5 is the newly-built one, and comes into service in 2011. 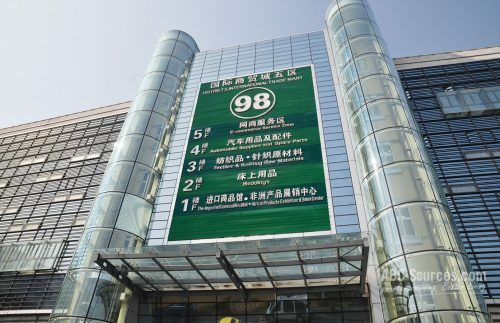 1st floor is the Imported Commodities Hall where about 370 country halls joined in and are selling more than 80,000 overseas featured articles. Floors upward are engaged in the wholesale business on bedding supplies, festive products, automobile articles, etc. District 5 is more than just a wholesale market. It means much more. It’s the epitome that Yiwu market is about to shift from the single export-oriented to the joint development of importing and exporting business.